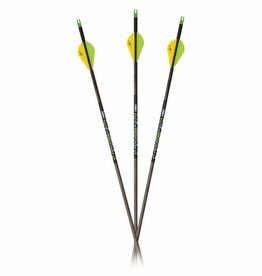 Great performing, great value beginner arrow. 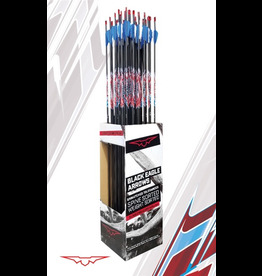 Wide range of spines to suit a variety of uses. 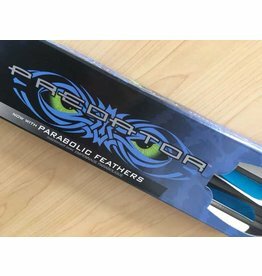 Generous length ideal for longer drawlengths and extra safety. 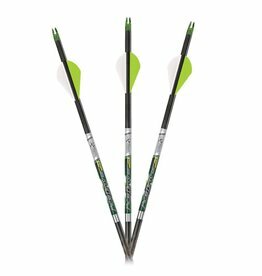 Now you can get the great looking CX Heritage arrows pre-made with feathers. 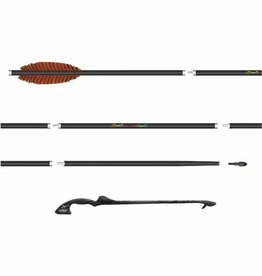 Traditional and recurve archers will love the wood look and the carbon arrow accuracy. 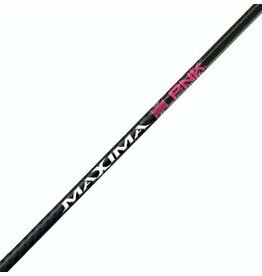 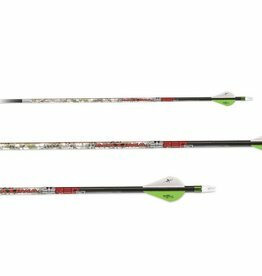 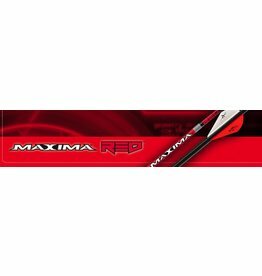 Best Tuning Arrow Ever—The Maxima RED Badlands manages dynamic spine so well it only takes two spine sizes to cover 40-92 pound bows. 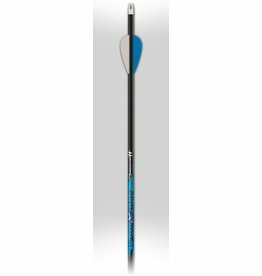 Engineered with advanced carbon materials to provide superior spine consistency and deliver the ultimate combination of speed, accuracy and penetration. 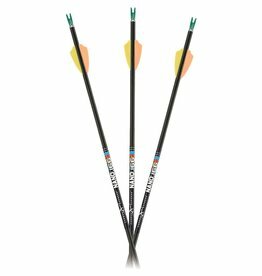 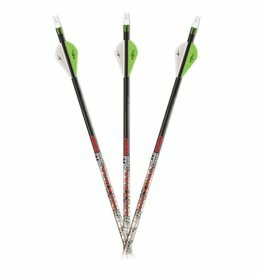 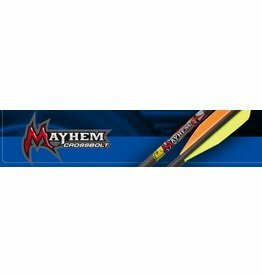 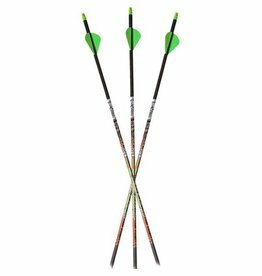 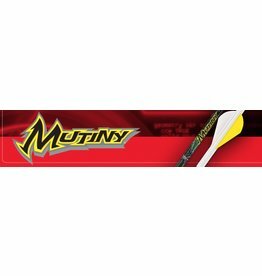 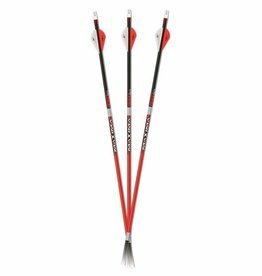 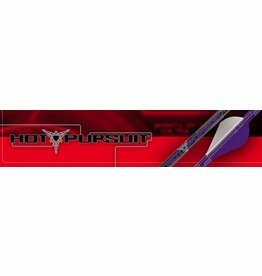 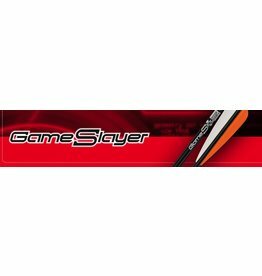 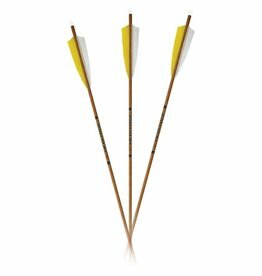 Now you can get the great quality affordable Predator arrows pre-made with feathers. 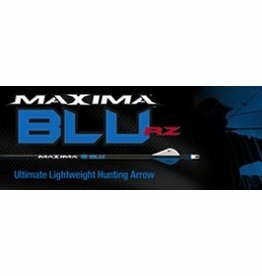 Fantastic for barebow and finger shooters looking for a more forgiving setup.